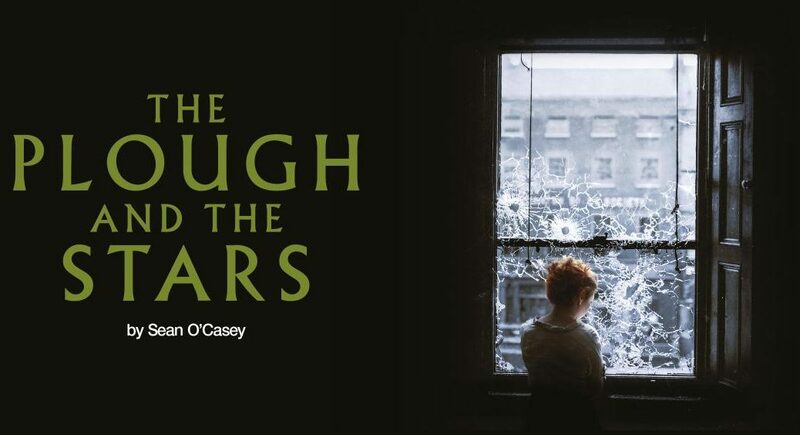 Jeremy Herrin and Howard Davies‘ production of The Plough and the Stars opened at the National Theatre on Wednesday 27th July and has received several very positive reviews. The production runs until October 22nd at the Lyttelton Theatre. You can book online or call the box office on 020 7452 3000.